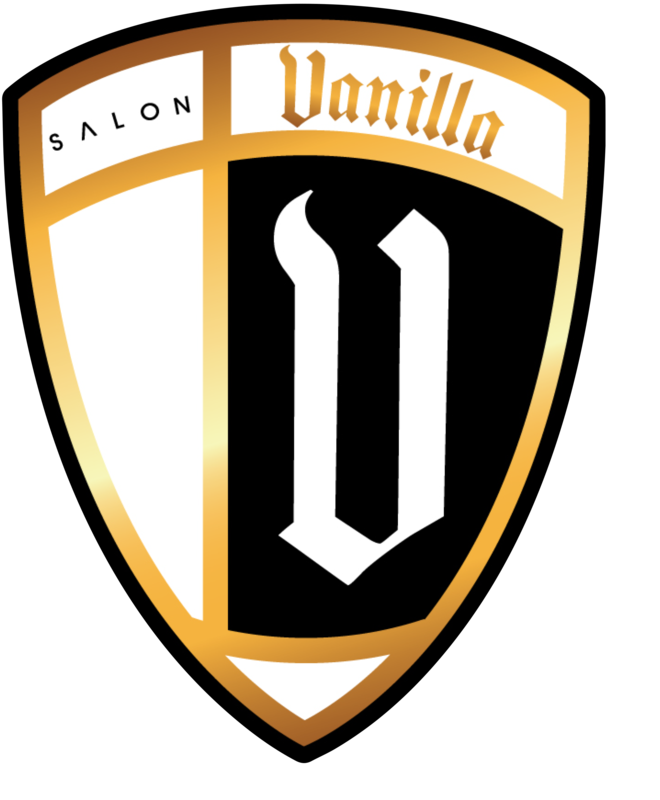 Get a Hot New Look In A Comforting Atmosphere And Have A Great Time at Salon Vanilla. Your hair should say something about you. Do you want it to whisper, or do you want it to shout from the rooftops? You know who you are. Let us help you tell the world. Our experienced professionals will help you to truly express yourself. As soon as you walk into our friendly boutique, you’ll know you are in for a brand new experience. You are special, and you will be treated that way. Relax and have a glass of wine or champagne as you look through images of your many options. You are sure to get a look you’ll love in our edgy and trendy boutique. We have been making women beautiful since 2005. Our owner, Amber, is a former professional model and NASCAR driver who can take your hair from dull to fabulous! Amber can create a personalized, unique look that compliments you! Salon Vanilla is one of Amber’s 3 Current Salon Concepts. At Salon Vanilla you will experience a level of service you would expect at the best salons in New York or Paris. And it's right here in Mooresville.